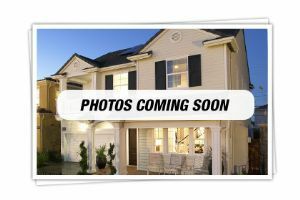 FIRST TIME BUYER HOT LIST! Showing 15 properties out of 16 currently available on the market. 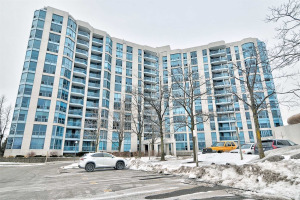 Whitby Shores is an extremely desirable place to live in Whitby. 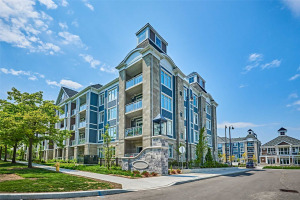 The Whitby Shores Community is a vibrant cultural hub with fabulous restaurants and boutique shopping. 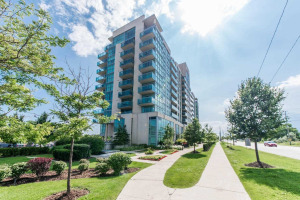 Tall condominium complexes along Whitby Harbour feature stunning views of the skies and sunset, the marina and Lake Ontario, and several lovely parks. Beautiful homes and distinguished neighbourhoods surround the harbour. Port Whitby is a pristine natural harbour on Lake Ontario. The Town of Whitby operates its award-winning marina in the harbour. Port Whitby Marina features 420 slips, charter services and ships, a public boat launch, sailing lessons, a yacht club, and many year-round activities. Along the shores of Whitby Harbour are trails through scenic conservation areas and parks. 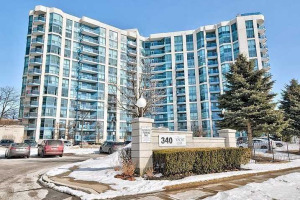 Whitby Shores Real Estate along the harbour is within walking distance to wonderful amenities. 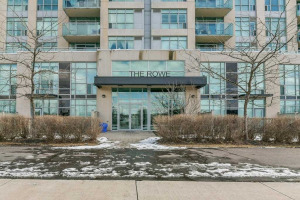 The GO transit station, recreation centre, marina, and waterfront and plenty of stores and services in Port Whitby are minutes away. The small town atmosphere invites bicyclists to explore the restaurants and shops throughout the area. 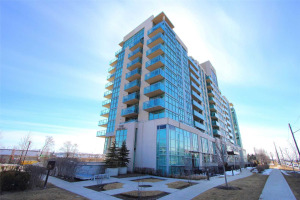 Several high-rise condominiums offer a no maintenance lifestyle. In fact, residents may be able to enjoy a car-free lifestyle here. These larger facilities feature fitness centres, swimming pools, rooftop terraces, game rooms, storage lockers, parking, and other amenities. Single-family homes in several neighbourhoods reflect a classy elegance to complement the parklands along the shoreline. Older homes are joined by newer subdivisions. North of the Whitby Shores, Downtown Whitby includes many additional historic buildings that tell the story of days gone by in the rich heritage of the community. Proudly, the community is restoring the downtown area and has even open the old train station. There are theatres, dance studios, galleries, museums, and many smaller stores and shops. Outdoor activities downtown are held at Celebration Square. Now home to 120,000, Whitby was named in 1792 by a surveyor from northern England. It is named after an Englishtown. Early settlers took advantage of Port Whitby to ship grain harvested further inland. Today the harbour is a protected area. Whitby also encourages recreation throughout the community at ice pads, tennis courts, skatepark, arena, golf facilities, and trails and open space. Town officials are involved in preserving the many attributes of the harbour and downtown areas. This ensures a high quality of living for those investing in real estate near Port Whitby. It also protects tourism. Highways 407 and 401 run through Whitby and many come to Whitby by boat. 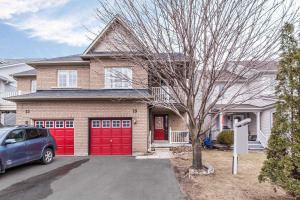 CONTACT TEAM BRYANT FOR ANY ADVICE ON BUYING REAL ESTATE IN WHITBY! 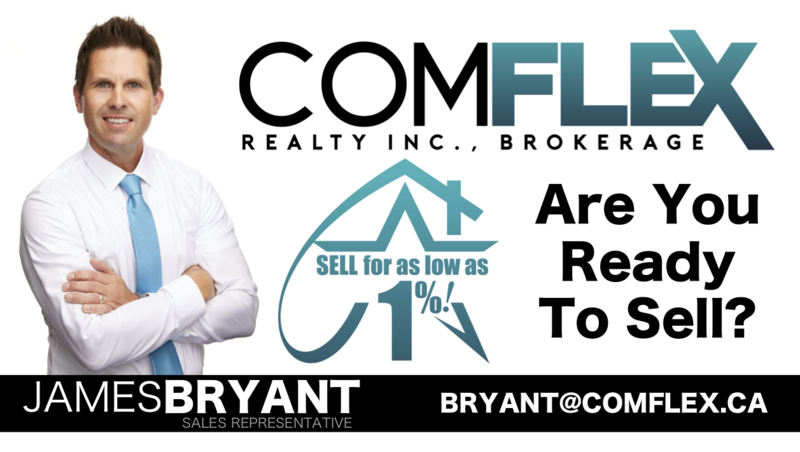 For more information about homes in the desirable Whitby Shores neighbourhood please contact Team Bryant.